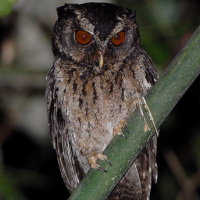 The Palawan Scops Owl is a very small owl with short but prominent ear-tufts. Typical call - Bambua nature resort, Palawan, Philippines. © William Ruscher. 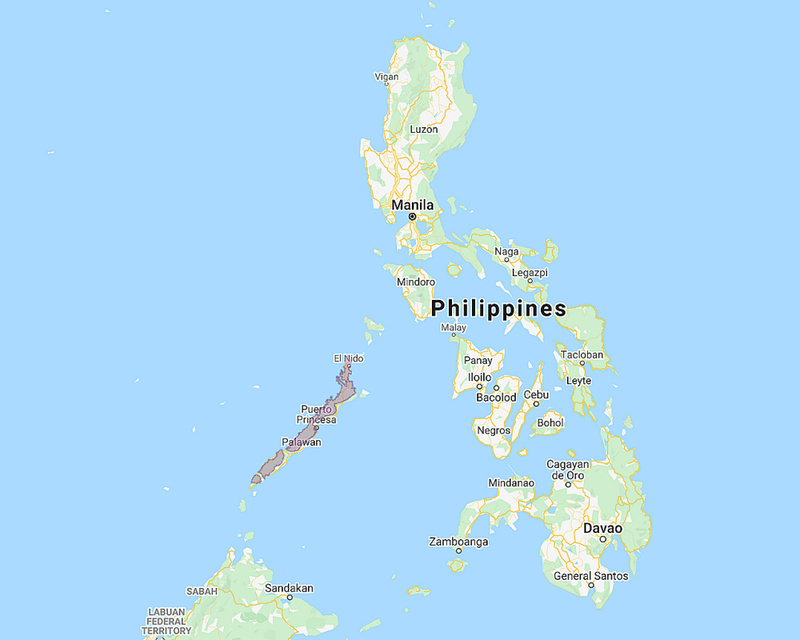 Distribution: The Island of Palawan in the Philippines. Status: Rare. 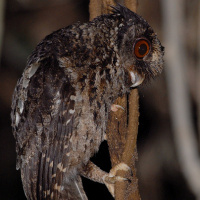 Listed as Vulnerable by BirdLife International. Original Description: Sharpe, Richard Bowdler. 1888. Ibis, 5th Series, vol. 6, p. 197.